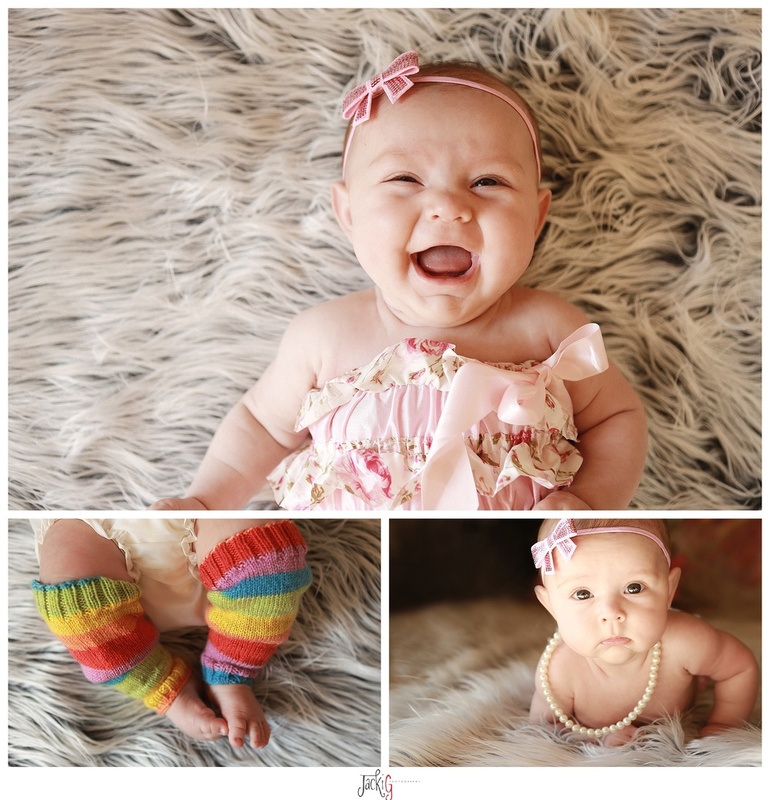 I love photographing three month old babies. They are also so smiley with so much personality. B. was no exception. She lite up the room with her smile.